Rowan is a freelance travel and lifestyle photographer currently based in Zürich, Switzerland. He was educated in Sweden and has previously lived in UK, Australia and Ireland. 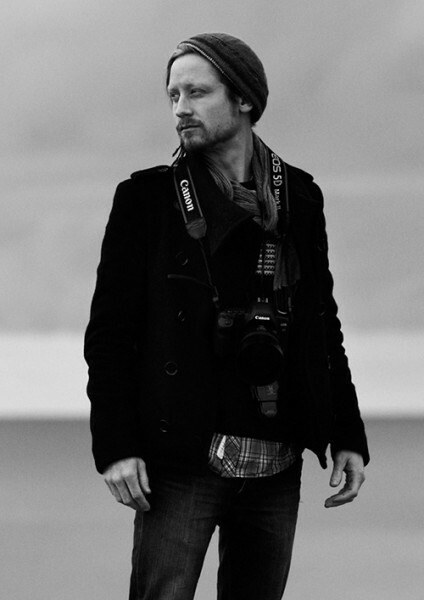 He was the first assistant to Stockholm based photographer Henrik Halvarsson. He produces images for the exclusive picture archive Linkimage. Please feel free to get in contact for more information.